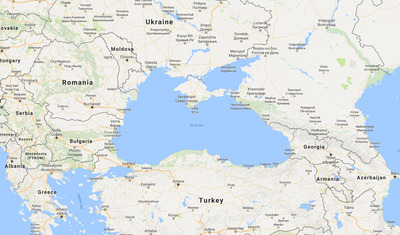 EEF, Black Sea MAPA shipwreck from the medieval period of a type we know from history and a few fragmentary archaeological finds but never before seen so complete. 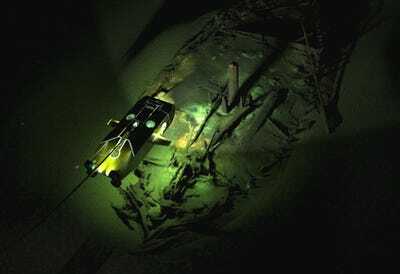 A recent expedition using new technology to help map the sea floor has just revealed more than 40 previously unknown shipwrecks, nearly perfectly preserved, since they lie deep on the floor of the Black Sea in a region where there’s no oxygen. 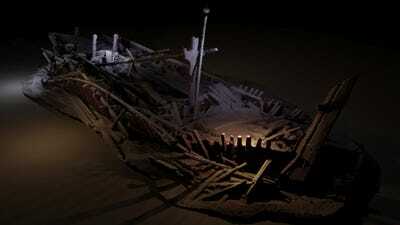 For that reason, the wrecks have been kept safe from organisms that would normally chew through ropes and wood. 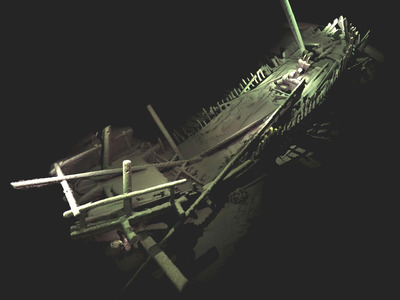 “The wrecks are a complete bonus, but a fascinating discovery, found during the course of our extensive geophysical surveys,” says Jon Adams, a Professor of Archaeology at the University of Southampton and principle investigator on the sea floor mapping project, in a press release. The ships are a fascinating bonus historic discovery from a map of the sea floor — and researchers think there’s incredible potential for more to be discovered. 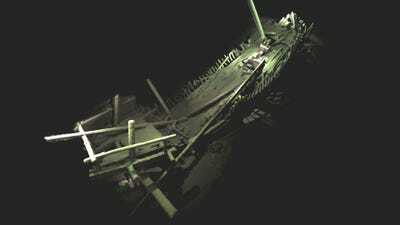 Here’s what they have found. 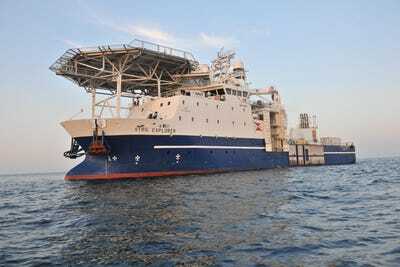 MMT's Stril Explorer - the project's research vessel for 2016. 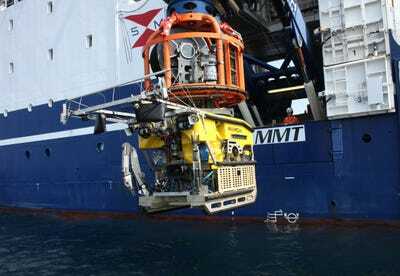 MMT's Stril Explorer - the project's research vessel for 2016, launching the Work Class Supporter ROV. 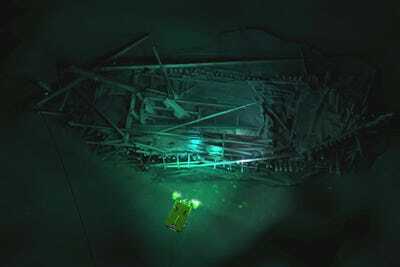 The ROVs take 3D recordings of wrecks like this Ottoman one that can then be processed into images by powerful computers working for days at a time. 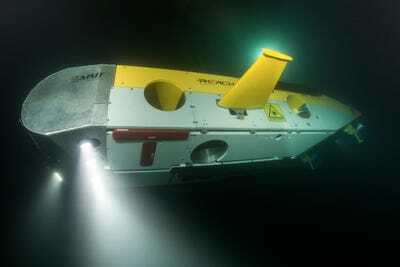 The 'Work Class' Supporter ROV has been added to the model to show how images are captured. 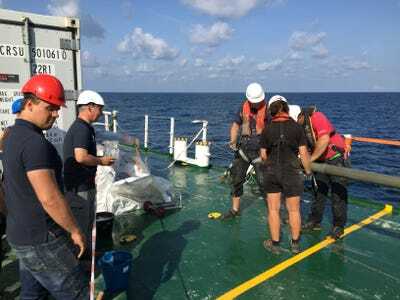 This ROV Surveyor Interceptor carries multibeam and sidescan sonar, sub bottom profiler, HD cameras, powerful lights, and a laser scanner. 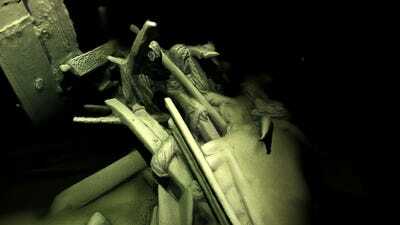 They're fast and can go deep -- perfect for these unexplored depths.